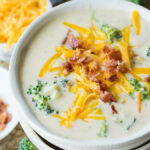 This Loaded Broccoli Cheese Soup Recipe will seriously knock your socks off! 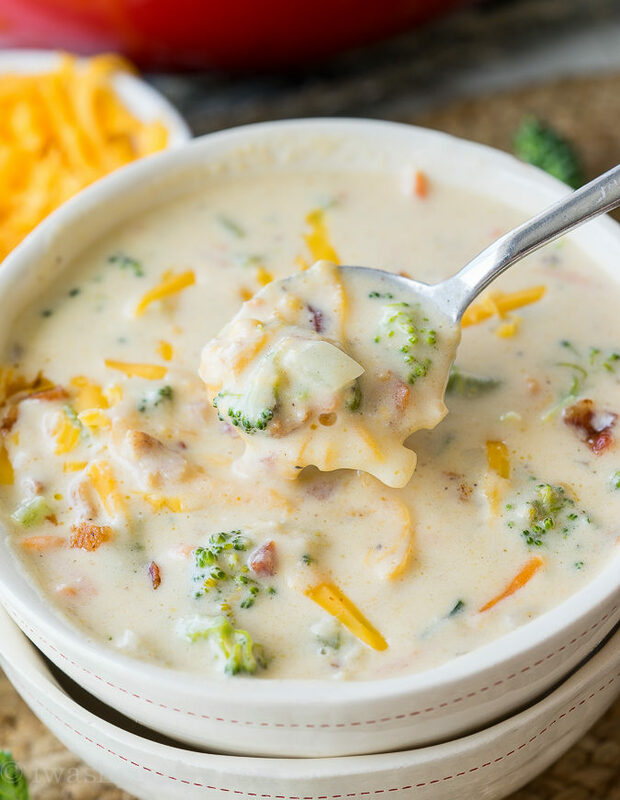 It’s filled to the brim with fresh broccoli, carrots, BACON and cheese! I’ve always been a fan of soup, but when it’s bulked up with all the delicious things, well, I love it even more! 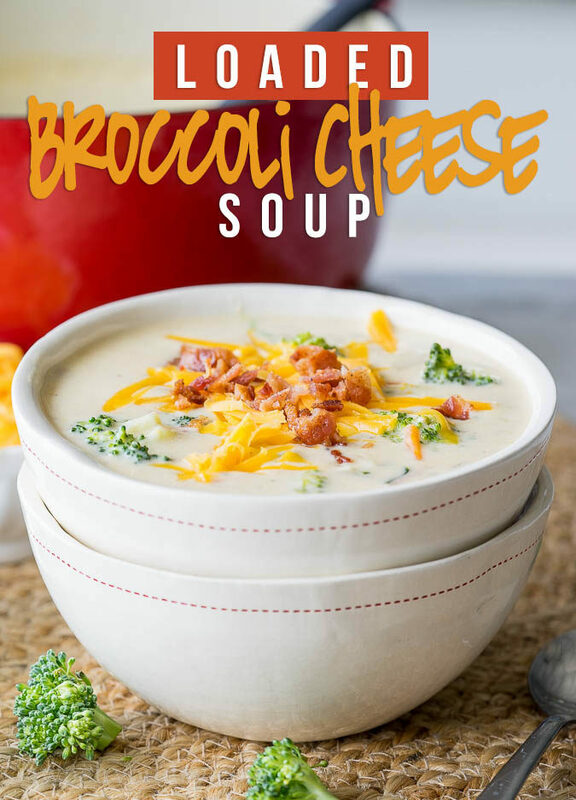 I basically took my Loaded Baked Potato Soup recipe and switched a few things around to make this Loaded Broccoli Cheese Soup Recipe. And boy let me tell you, it’s magnificent! What’s not so magnificent? Seasonal allergies. Yup, it’s that time of year where I just want to bury my face in the pillow, close all the windows and only watch Netflix all day. One wrong move and my nose is tingling, followed by uncontrollable bursts of sneezing. At this point my nose is so red that I feel like Rudolph doesn’t hold a candle to me. I’ve pretty much overdosed on the allergy medicine at this point just to be able to function somewhat normally in society. I’m not sure if I’m legally allowed to drive heavy machinery at this point. 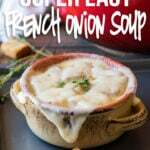 But one thing I can do is enjoy a comforting bowl of this soup! And let me tell you, I have been enjoying bowl after bowl! 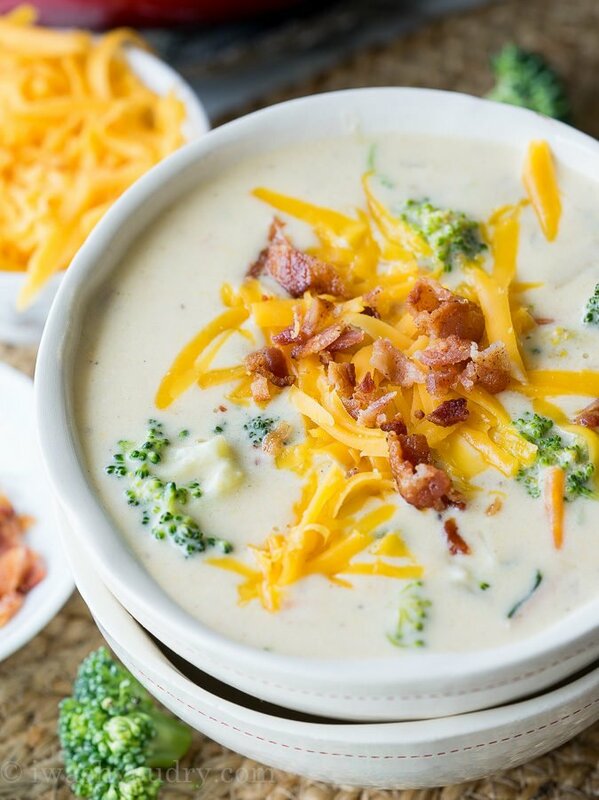 This soup starts out with bacon, lots and lots of bacon! 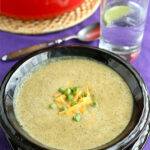 I believe most broccoli and cheese soups are vegetarian, but this one is not. If you’re looking for a vegetarian method, just omit the bacon and use vegetable stock instead of the chicken stock. 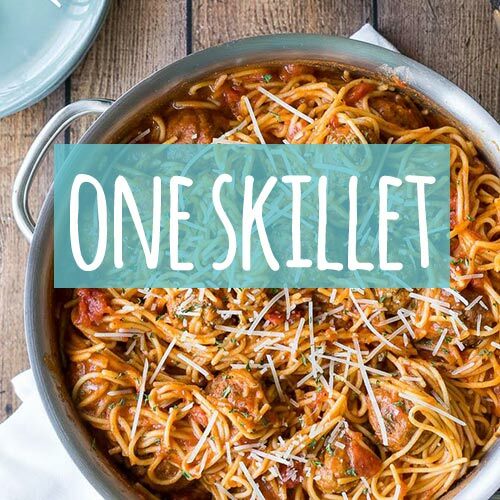 Trust me when I say that you’re going to LOVE this recipe! 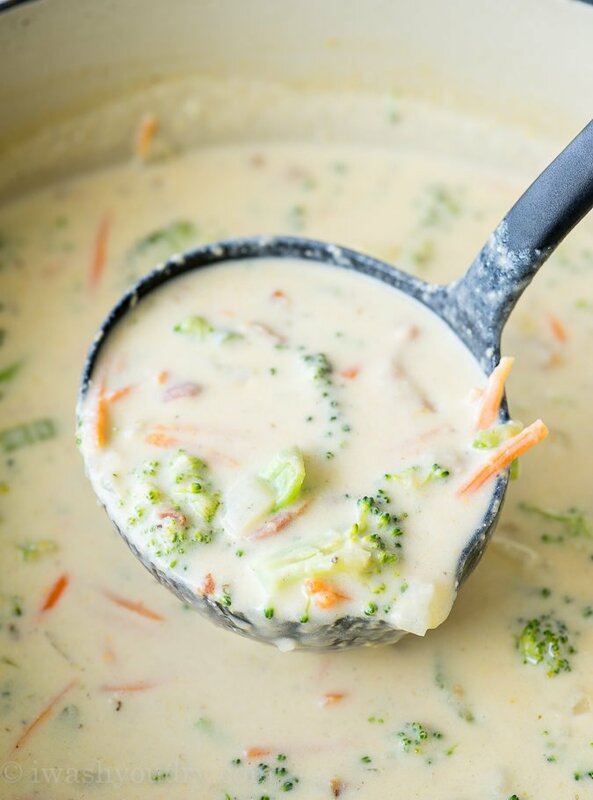 It will become your new go-to broccoli cheese soup! Cook the bacon in a large dutch oven or pot until crisp, remove to a paper towel lined plate to drain and then chop. Reserve 1 tbsp bacon drippings in the pan and discard the rest. To the pan add the butter and let it melt over medium heat. Toss in the garlic, onion, carrots and celery and saute until tender about 3 to 5 minutes. Sprinkle in the flour and stir, until the mixture is clumpy (about 1 to 2 minutes). Gradually whisk in the milk, half and half and chicken stock, stirring constantly. Add the broccoli, salt, garlic salt and black pepper, then bring mixture to a small boil. Cover and let cook for at least 7 to 8 minutes, or until broccoli is tender. 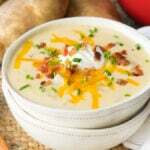 Stir in cheese and sour cream and add the chopped bacon back to the pot. Serve warm. 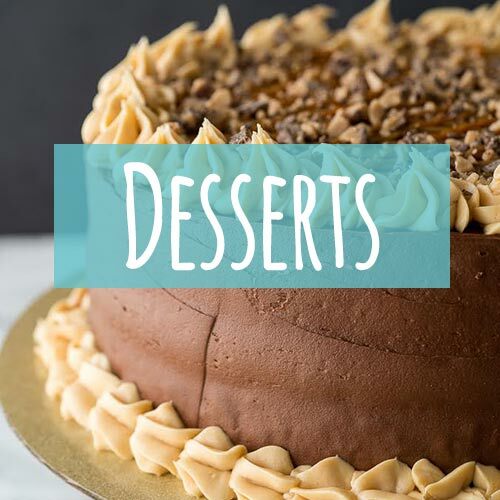 PIN IMAGE TO SAVE THE RECIPE! 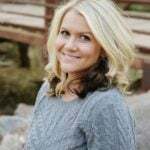 I love all of you recipes. I do wish that you would include the nutrition information. Do you feel this would work well in a crockpot? I think what you could do is make it on the stove top through step two, then add the remainder of the ingredients to the slow cooker. Except I wouldn’t add the broccoli until about 10 to 20 minutes before you are going to eat. Hope that helps!